The Elstead Hendrik Semi-Flush Bathroom Ceiling Light Is Named After The Renowned Dutch Architect Hendrik Berlage. The Clean Look Of the Hendrik Bathroom Ceiling Light From Kichler Lighting Provided By The Polished Chrome Finish Is Partnered With The Satin-Etched Cased Opal Glass For A Fantastic Pure And Frosted Colour Palette. 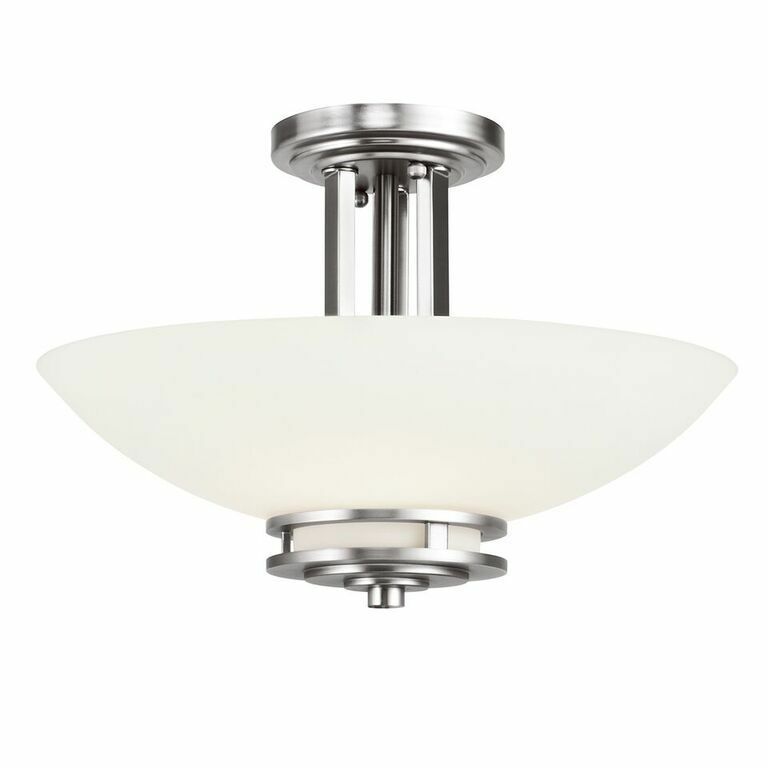 The Hendrick Bathroom Ceiling Light Is IP44 Rated.